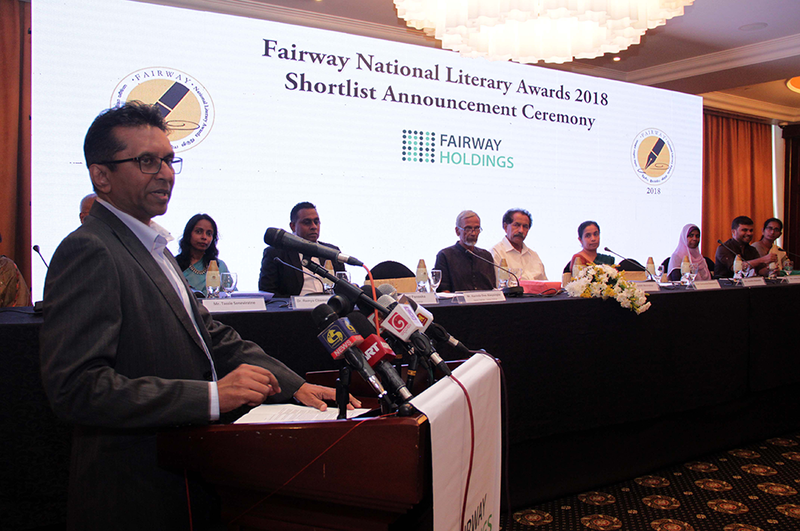 Fairway National Literary Awards 2018– Shortlist announced! The announcement event also revealed the panels of judges in the three language categories for these prestigious awards. The FNLA committee strives to bring together every year a group of distinguished and unbiased judges comprising, in each panel, an academic, a creative person and an informed reader.